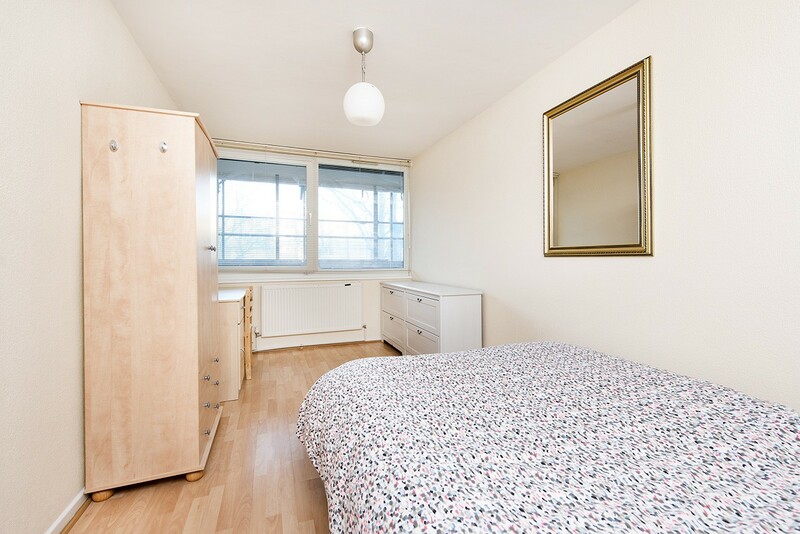 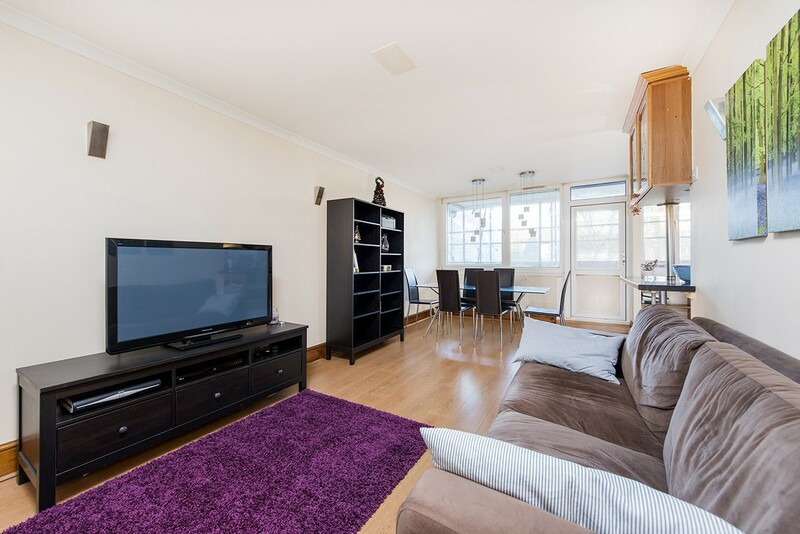 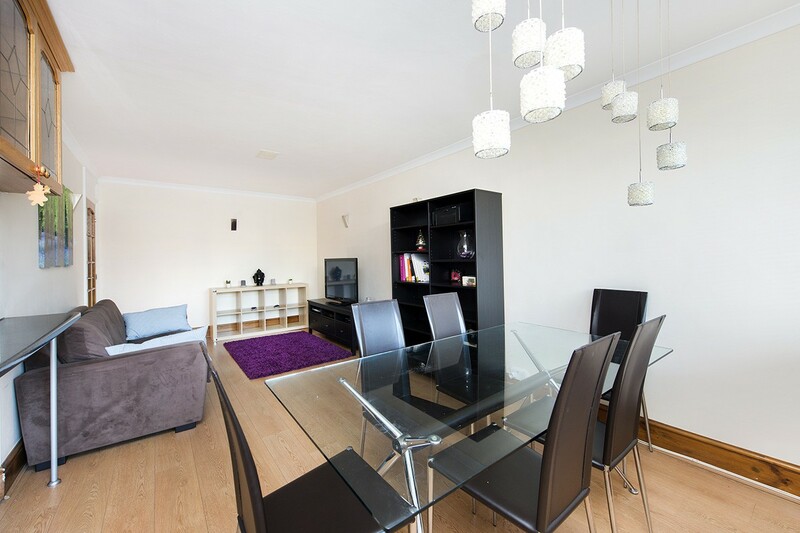 Square Quarters are excited to present this bright and spacious recently refurbished two double bedroom apartment set on the raised ground floor of this well-maintained block ideally located moments to Caledonian and Barnsbury station and a short walk to Kings Cross. 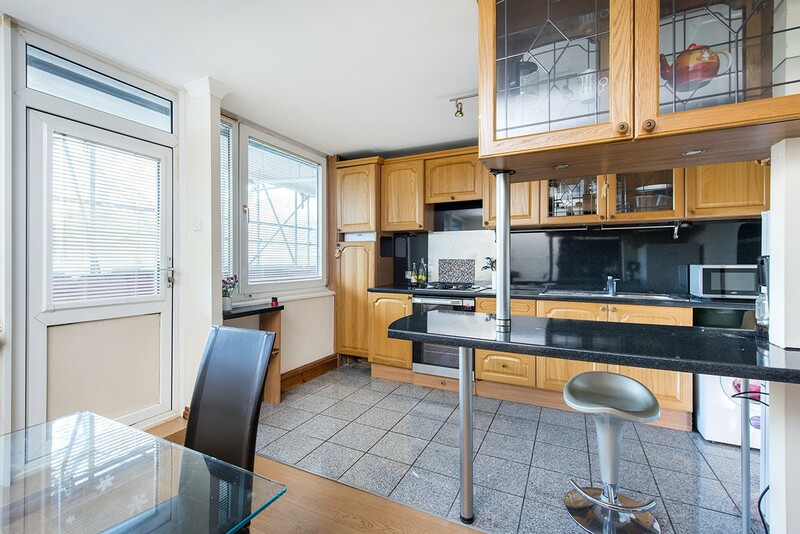 The property is set on the raised ground floor and comprises a bright and airy reception room with a sociable open - plan kitchen with a breakfast bar. 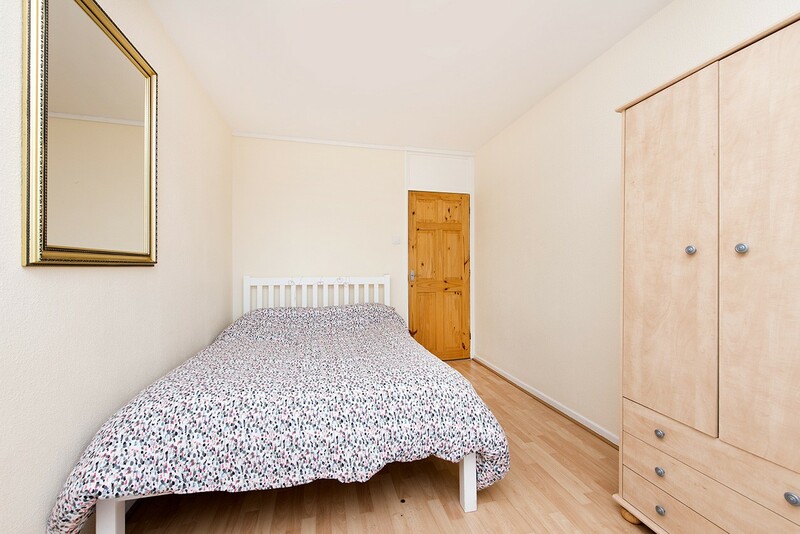 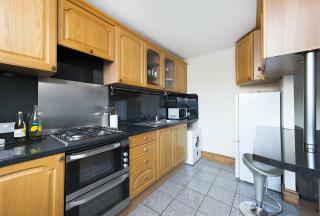 The property boasts two equally sized spacious double bedrooms. 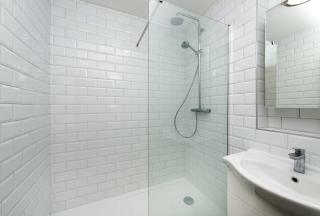 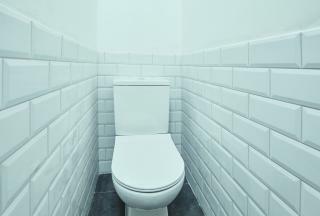 A recently refurbished bathroom with shower and toilet has just been installed with stylish subway tiles as decor. 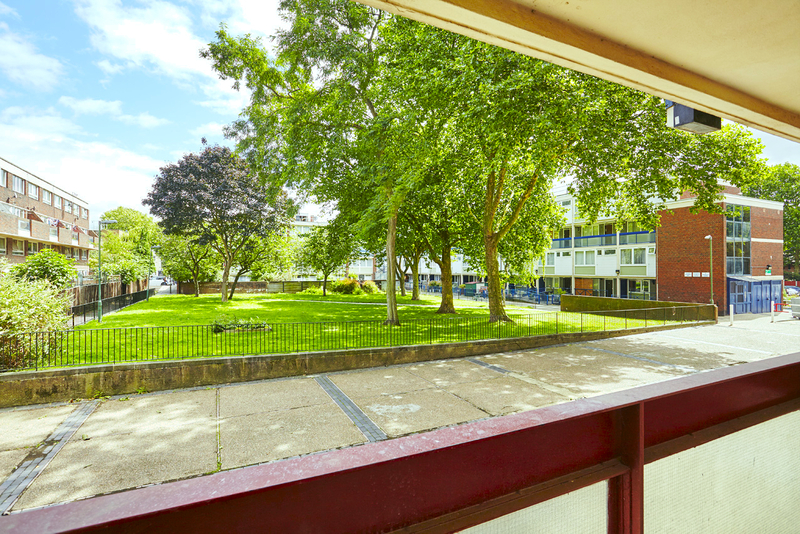 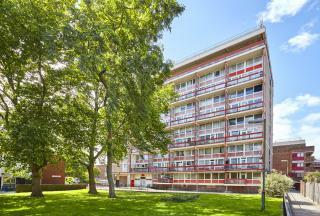 This property also has a private balcony with views overlooking the green open communal space outside. 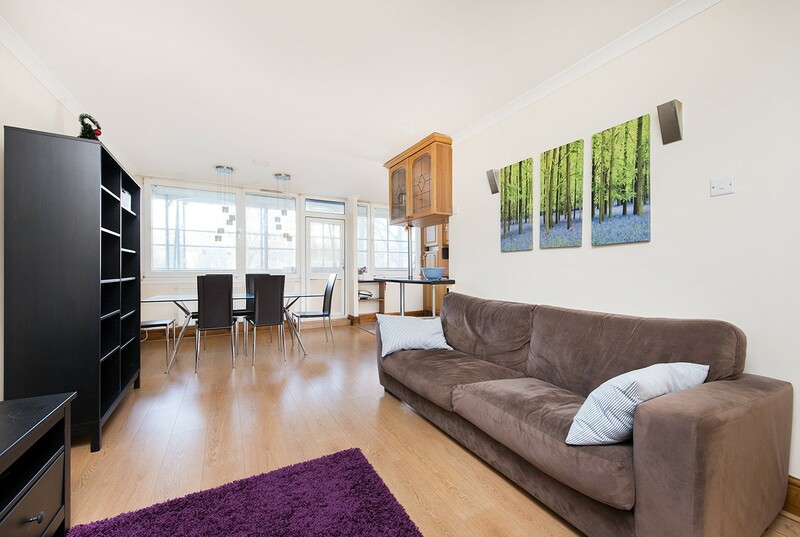 The building is superbly located for access to Kings Cross/ St Pancras International, offering excellent transport links not only around London but also nationally and with trains to mainland Europe. Kings Cross has already seen a significant investment with the Regents Quarter development, King’s Cross is one of the largest and most exciting redevelopments in London which has been transformed into a new part of the city with homes, shops, offices, galleries, bars, restaurants, schools, and even a university. 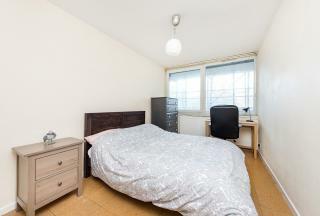 It’s a whole new piece of London.